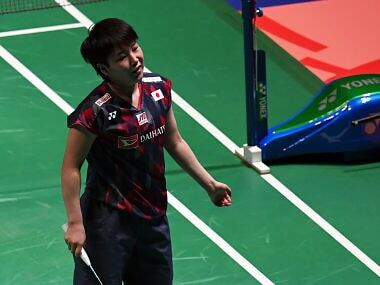 Sindhu failed to build on a handsome lead in the decider to go down 21-19, 19-21, 18-21 to Yamaguchi after battling for an hour and 19 minutes. Saina, the 2012 London Olympics bronze medallist shuttler said she was doing the training part but would need to strengthen herself while playing. 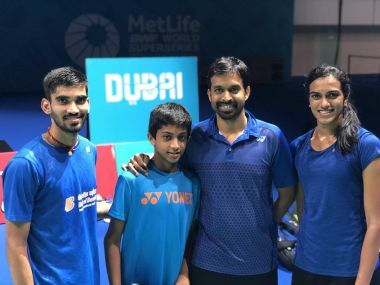 India’s flag-bearers, Kidambi Srikanth and PV Sindhu, have been given relatively easy draws in the year-ending Dubai World Superseries Finals, which start on 13 December. PV Sindhu suffered a rare mental meltdown in the Dubai Superseries finals as inexplicably poor tactics cost her a vital Group B women’s singles tie against Chinese spearhead Sun Yu, putting her semis spot in jeopardy.